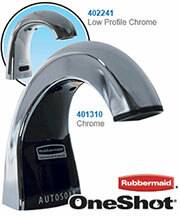 Flushmate Handle Replacement Kit for Flushmate 504 Series Left or Right Handed. 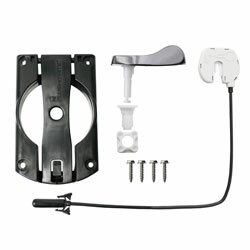 The handle replacement kit is designed to replace current OEM linkage for toilets with the Flushmate 504 Series with flush handle. 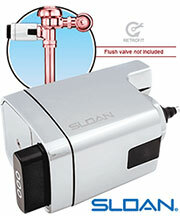 This kit operates the Flushmate Flush Valve Cartridge. 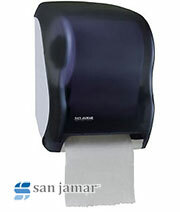 I do not know how I have lived for the past ten years not having this on my Flushmate toilet! Love the way it works. Fast shipping and great service. Thank you! Replaced my 2 toilet handles with these and totally made them feel brand new. Well made and fixed issue with handle not returning back to start position.